Esty Leone better known as “Esty”, is a 22 year old producer, guitarist and singer-songwriter and an exciting emerging artist coming straight out of Providence, Rhode Island, who has been compared to the amazing Sade with her soft angelic tone, addictive melodies and timeless vocal. A vocalist with a vibrant yet soulful sound Esty has been making her mark on the music scene as an unsigned artist over the past 18 months. 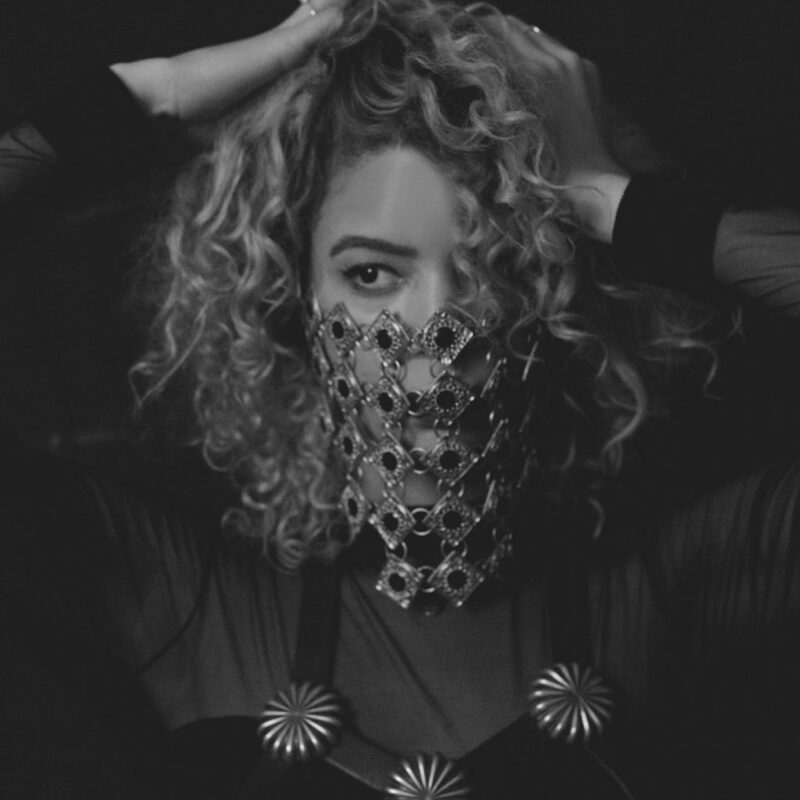 Esty strikes a fine balance with her musical sound, finding the perfect equilibrium between R&B and Soul vocal’s and experimental beats with catchy melodies. She has drawn comparisons to artists such as Sade, The Weeknd and Lana Del Rey as a high quality vocalist and an artist in her own right. For such a young unsigned singer-songwriter, Esty has some amazing accolades, after having YMCMB’s very own Tyga jump on her début single ‘Killing Your Ills’, receiving over 1.5 million views, she then returned the favour by featuring on Tyga’s single ‘The Letter’, most recently Esty has also landed two songs “Remember Me” and “Lights Out” on the new Chris Brown Album “Fan Of A Fan” which she co-wrote and features as a vocalist, as well as on Tyga’s new “Gold Album”, she is proving to be a huge talent and looks to stamp her mark on 2015/16!